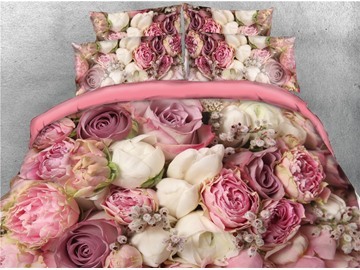 Decorate your space in artful style with our 3D floral bedding sets. 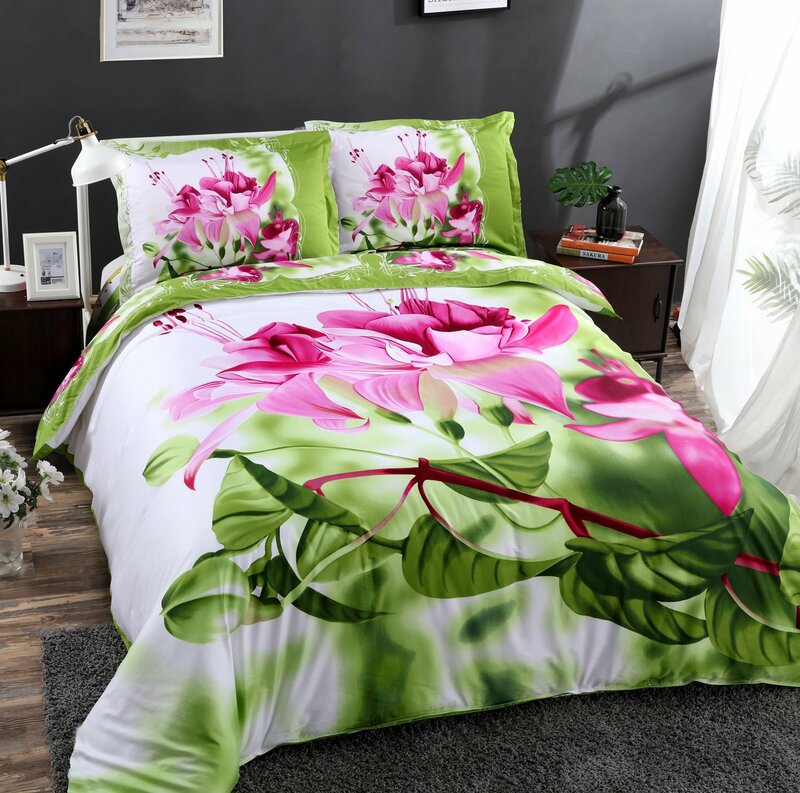 This eye-catching floral bedding set adds a unique statement to your dorm room, guest room, master room or any room in your house, beautifully accenting both contemporary and eclectic interiors. 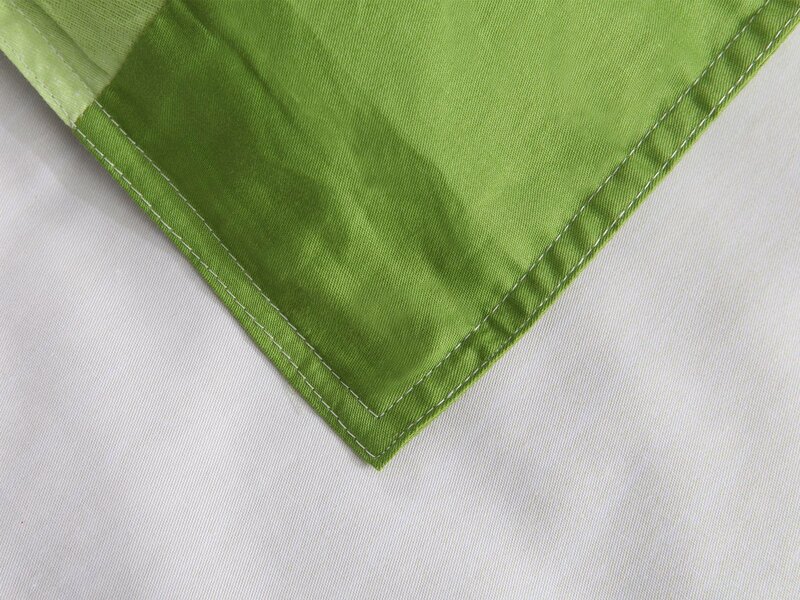 Zippered duvet cover set is easy to machine wash. 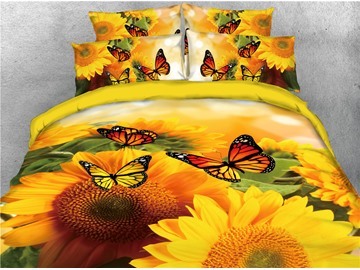 The super soft bedding is made of cotton fabric for a wonderful night's rest. 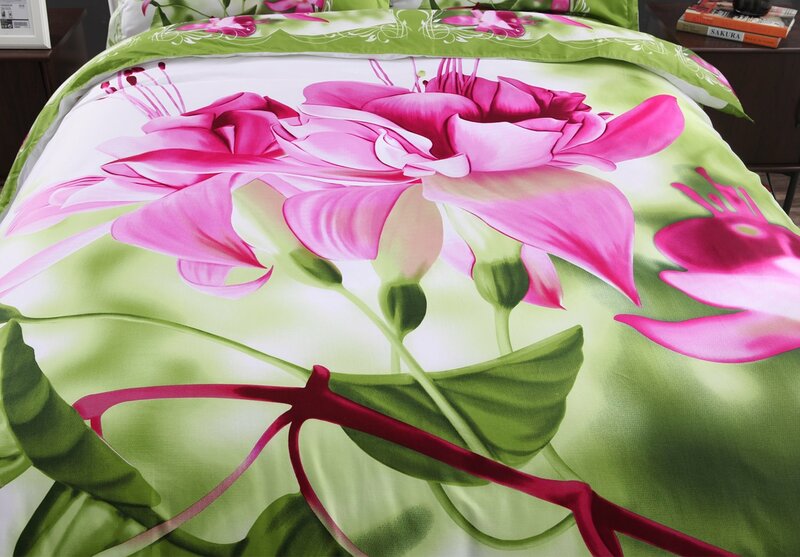 High-quality printing gives this 3D bedding set print its vivid and fresh appearance. It is the perfect wedding or anniversary gift for your friends or your loved ones. Great! 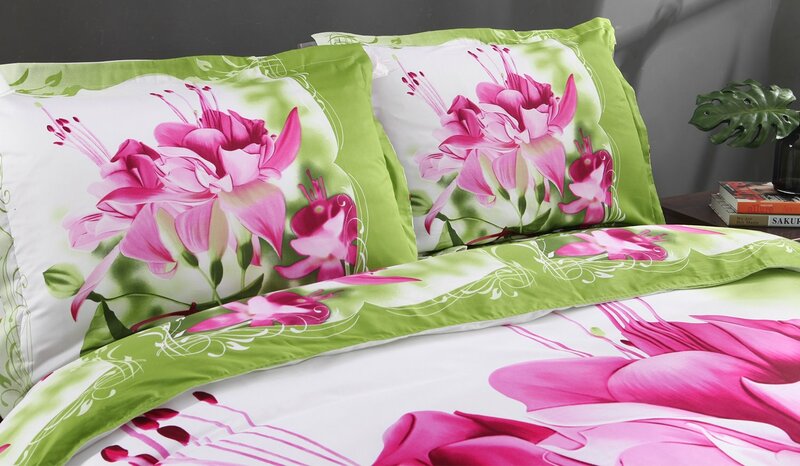 The duvet cover and pillowcases have a bright, vibrant floral pattern. 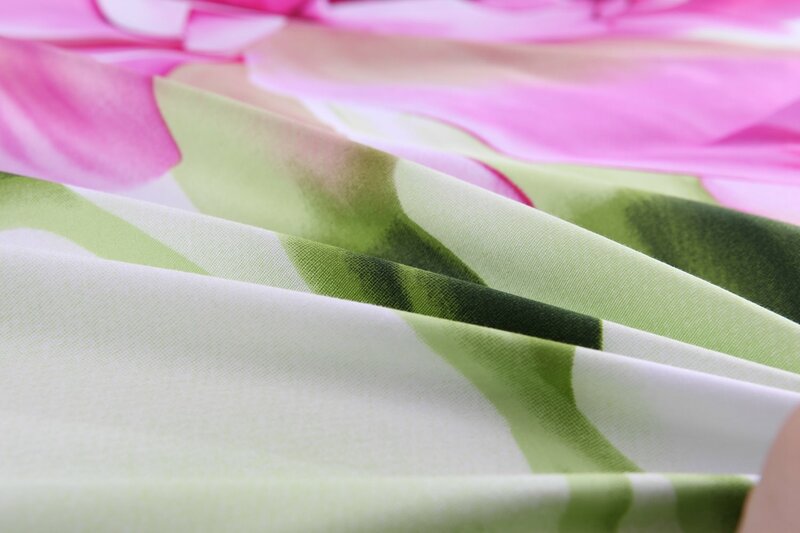 This floral print is a romantic statement for your bedroom. 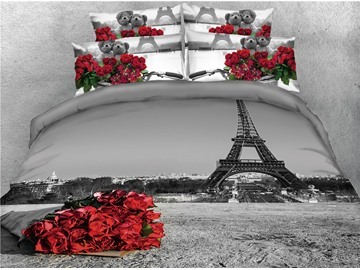 This bedding is spectacular. Thank you for an incredible product. 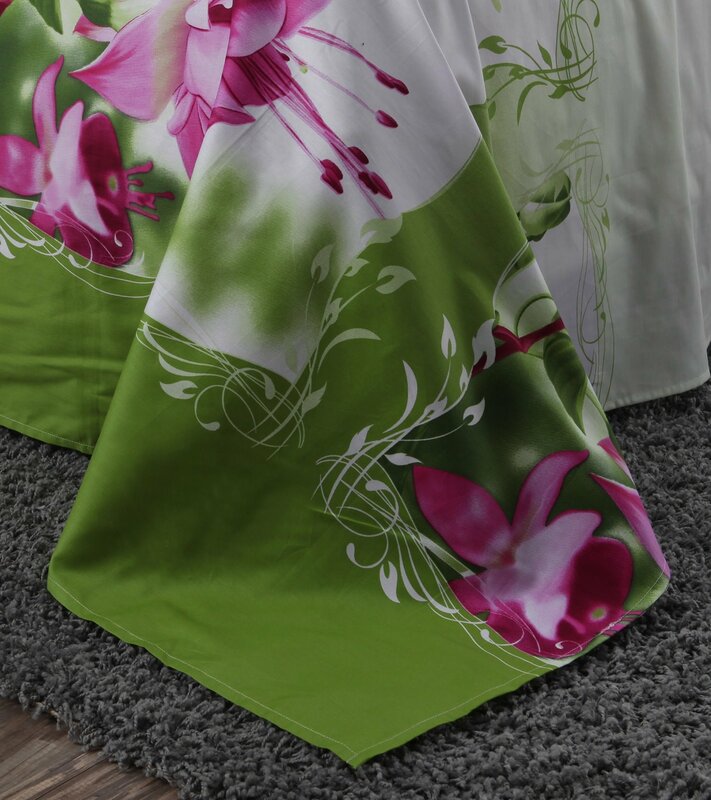 The fabric is very soft, well made. True description online ...Love the quality of the bedding set. Soft and stylish. Exactly what I was expecting. The color is lovely. Definitely worth the price. Excellent purchase! 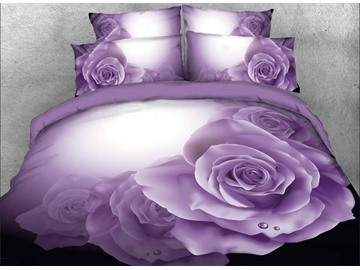 Love it,the size is just what I needed for my full bed.The floral bedding set arrived as described. It makes my bed look fresh! True to the picture. This is really well made. Arrived faster than expected! 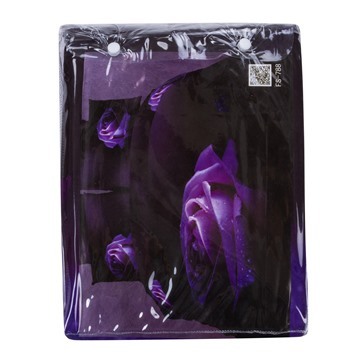 The duvet cover set is stylish and of excellent quality. The size and color are fine. Looks very pretty and stylish on my bed. I am beyond pleased with it!! What is the print on the sheet? 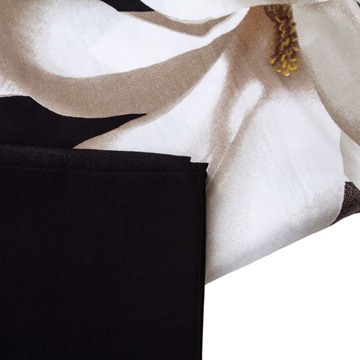 (or is it solid white or same as duvet pattern) Also, can I order matching fitted sheet; If yes, what's the price? can I get extra flat sheets?